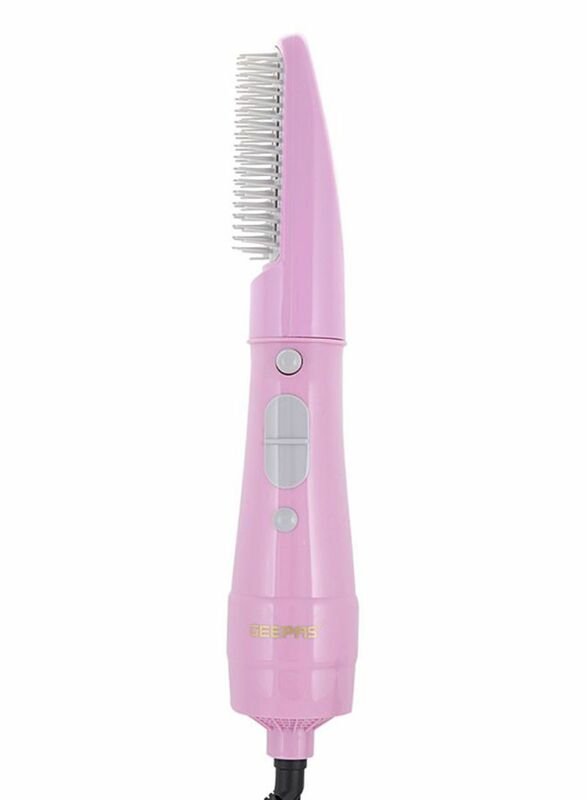 It has a strong turbo engine to speed up the drying hair and has a powerful motor. Get ready for any special occasion by styling your hair with the Geepas GH713 Hair Styler with Attachment. 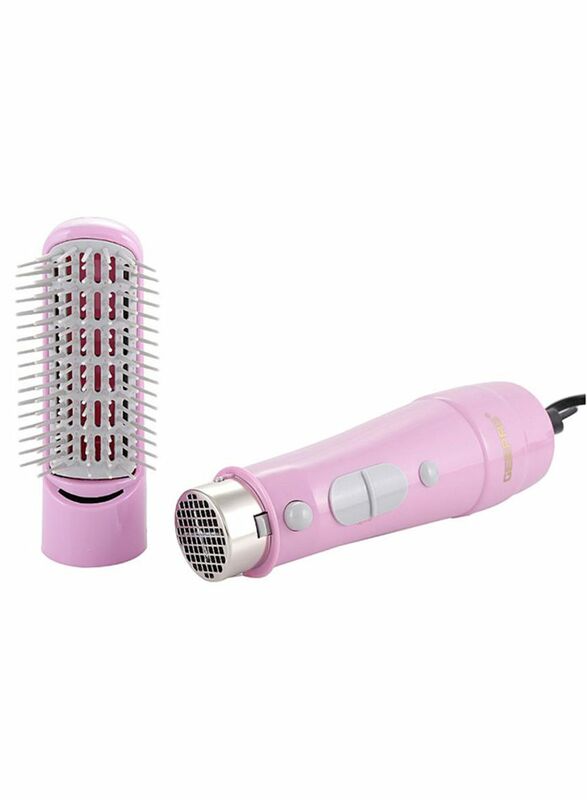 This hair appliance includes 2 speed controls that offer maximum convenience by allowing you to set the speed as per your need. 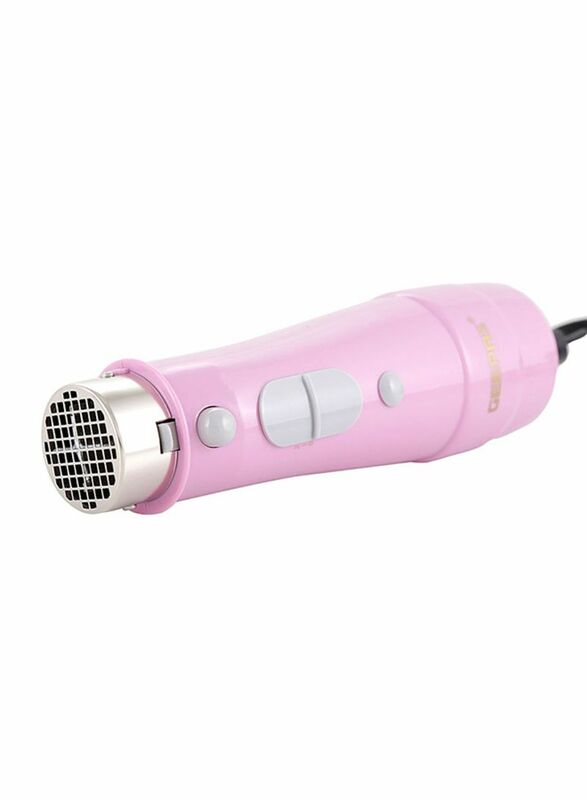 The safety cut-off system of this hair styler ensures it automatically turns off the heat if it begins to overheat.